Would you Kindly read this post? 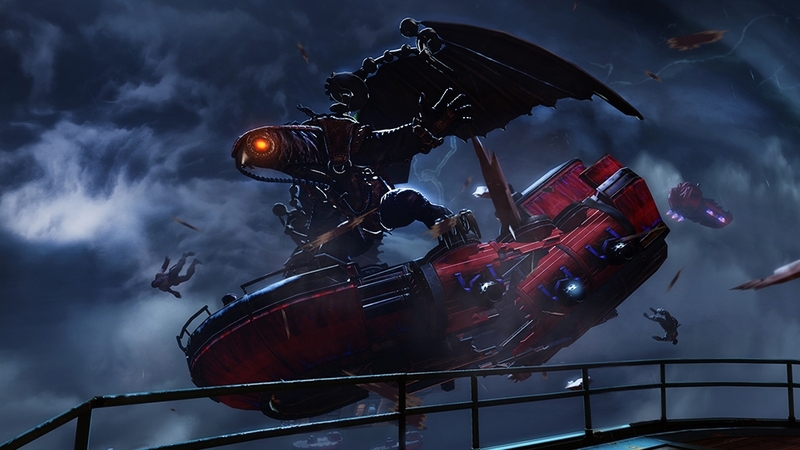 Bioshock Infinite will be launching tomorrow, and the review embargo for the game is up, and so far almost every publication really enjoyed the game. It received an 9.4 (360/PS3 version) and 9.5 (PC version) from IGN, a 10/10 from Destructiod, a 5/5 from Adam Sessler of Rev3games, and a YES from Kotaku. Once I get through the game this week, I'll have my own review up from the game, so look out for that as well. Today I plan on playing some of the original Bioshock as I await the launch of the new game. I'm pretty excited for it! 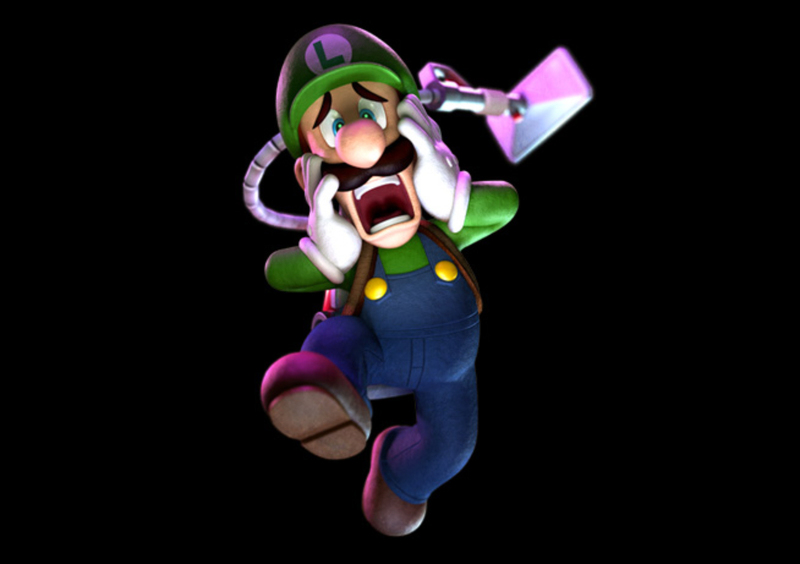 Those who play on a Nintendo 3DS won't be left out in terms of playing an anticipated released game as Luigi's Mansion 2 arrives exclusively for the handheld. I loved the original game on the Gamecube, and would like to play the sequel once I get ahold of a 3DS. Another cool thing to look out for this week is the Spring Sale happening on Steam and Xbox Live. I'm not sure if this deal is still up, but Gary's Mod was discounted to $2.99 on Steam and that's a pretty small price to pay for such a great tool to use and play around with on the PC. For the XBL Spring Sale, Games and Add-ons are being discounted by 50% or more including The Walking Dead, LA Noire, Midnight Club, and Just Cause 2. Check out the full sale list below. It's gonna be a great week to be a gamer!